Mink is one of the most popular types of fur. When you are shopping for mink furs , it is important to know that furs are graded for quality and beauty. The pelts are hand selected and matched for size, quality and color before a garment is carefully handcrafted. 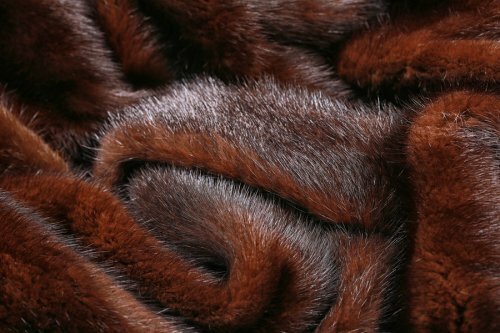 A mink fur with a higher grade will be more expensive when it is transformed into a coat, jacket, cape, or accessory. Your Chicago fur professionals can provide you with valuable information about how to examine fur quality and help you select the fur that best suits your lifestyle and budget. Should You Hang Your Fur? A fur coat is an investment piece. When it is properly stored and maintained, a fur can last for a lifetime and even become a treasured family heirloom that gets passed down from one generation to the next. To get the longest possible life from your fur, proper storage is essential. When you are ready to store your fur in Chicago , what is the best way to keep it from being damaged over time? Hanging your fur is the best way to ensure that it continues to remain in its original condition. However, it’s also important to make sure that you are keeping the fur at the correct temperature and humidity level. Your best option for long-term storage or just for off season when you’re not wearing it, is to keep your fur at a professional fur storage facility. 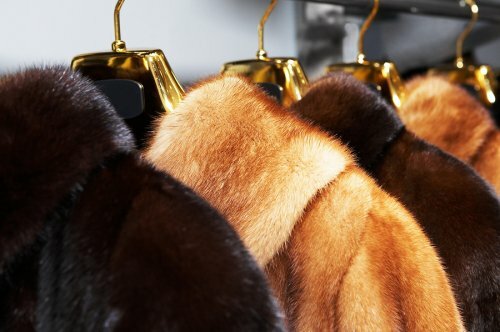 A professional furrier will be able to hang your fur in cold storage, extending its life and keeping it in superb condition for years to come. Though your furs are most likely in cold storage right now, it is still a great time to think about how you will wear them once colder temperatures are here again. 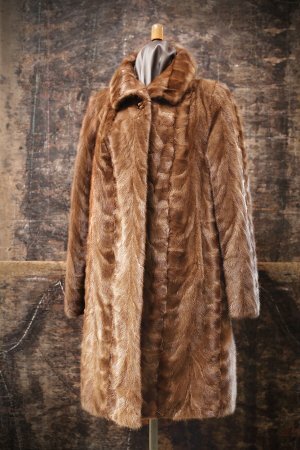 A fur coat in Chicago is not just a luxury, but practically a necessity when winter arrives. Whether you have had your fur for one season or it has been with you for many years, you can consider how it will best serve you. If you do not like the style of the coat anymore, or you’re simply looking for a change, a reputable furroer can help you alter your fur so you can enjoy it. Read on to learn a few helpful tips on fur coat alterations. Styles are constantly changing, and a long fur coat may be too formal for your current needs. If this is the case, talk to your furrier about shortening the hem. A shorter hem offers a more casual look, and will still keep you warm on chilly days. In some cases, your fur coat may have enough material to have the hem lengthened if you want more coverage. Consider how you wear your fur coat as well as your own personal style to determine which hemline is right for you. 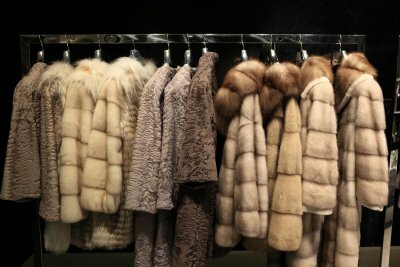 There are many different types of fur used to make fur coats. Some furs have a longer pile, while others are shorter. A long fur coat can be sheared to make it shorter, offering a different texture and look to change up your style. Your fur coat will provide plenty of warmth, and you’ll be able to sport a different look than last season. Since furs are a natural material, they must be taken care of properly. Fur repairs may be necessary if the fur has been stored improperly, or has incurred other types of damage. A good furrier can alter sleeves for you, performing any necessary repairs and even add fur to the ends of the sleeves for a brand new style.